Pakistan has no other way than raising the standard of its game if it has to force superpower India to resume bilateral cricketing ties, feels the new Pakistan Cricket Board dispensation. India and Pakistan have not played a full bilateral series since 2007 due to the volatile political relations between the neighbouring countries. PCB has shown eagerness to resume cricketing relations but the Board of Control for Cricket in India has maintained that the Indian government calls the shots in this case. 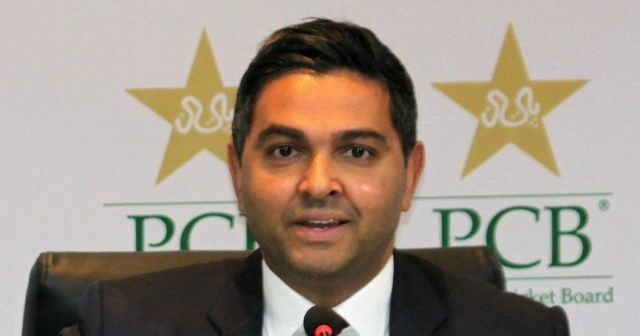 “I think when [Pakistan become a top team] that happens, it can create a situation where India asks us to play a bilateral series,” new PCB MD Wasim Khan said in a media interaction in Lahore.